As twenty first century is going ,day by day new inventions are rolling out. 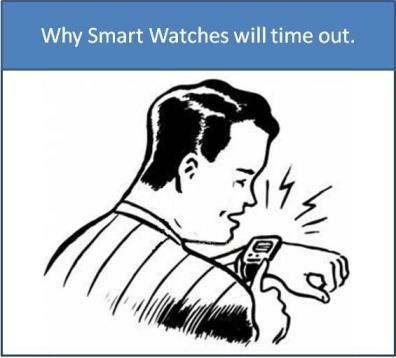 Mobile phones are also getting smarter , Now its watches which are going to be smart. What is smart watches means?? Author Bio:- This Infogrphics is produce by Mashking.net and www.dpfoc.com. PreviousHow Can We Guard Against Mobile Phone Theft? NextSpy Technology now Available to General Public.